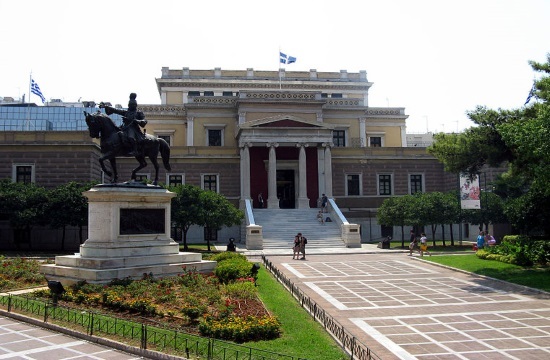 The number of visitors to museums and archaeological sites in Greece posted a 9.8 pct and 17 pct rise, respectively, in 2018, according to the Hellenic Statistical Authority (ELSTAT), ANA reports. According to ELSTAT’s report on Monday, over the 12-month period (Jan-Dec 2018) there was a 9.8 pct hike in visitors, 7.9 pct increase in free admissions and revenues rose by 12.8 pct. In archaeological sites, in December 2018 there was a 17 pct increase in visitors, a 23.8 pct hike in free admissions and revenues rose by 14.3 pct in comparison with December 2018.